The general dentists at Cedar Dental Centre in Kamloops offer a full range of general dentistry services including professional dental cleanings and checkups, fillings, restorations, and laser dental treatments. The practice of general dentistry encompasses a wide range of essential dental services and procedures, with the goal of preserving patients' natural teeth, and keeping the teeth and gums healthy and functional, ideally for life. Your general dentist is your primary dental care provider. 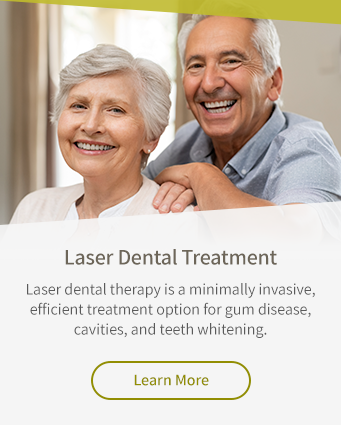 General dentists diagnose and treat dental health problems, manage your overall oral health care needs, and provide preventive dental education. All general dentists have successfully completed four years at an accredited dental school. In addition, they have fulfilled the rigorous requirements (including testing, residencies, and continuing education) of provincial licensing boards. We're accepting new patients! Contact us today to book an appointment.